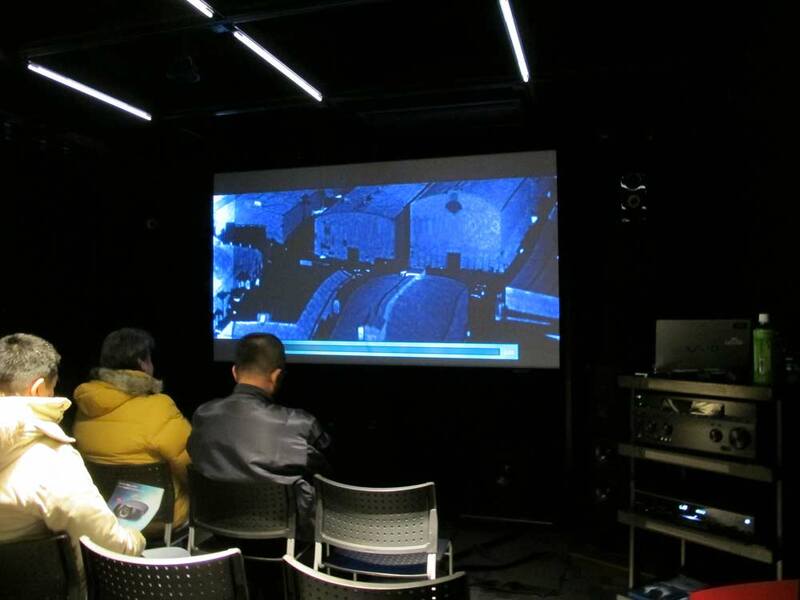 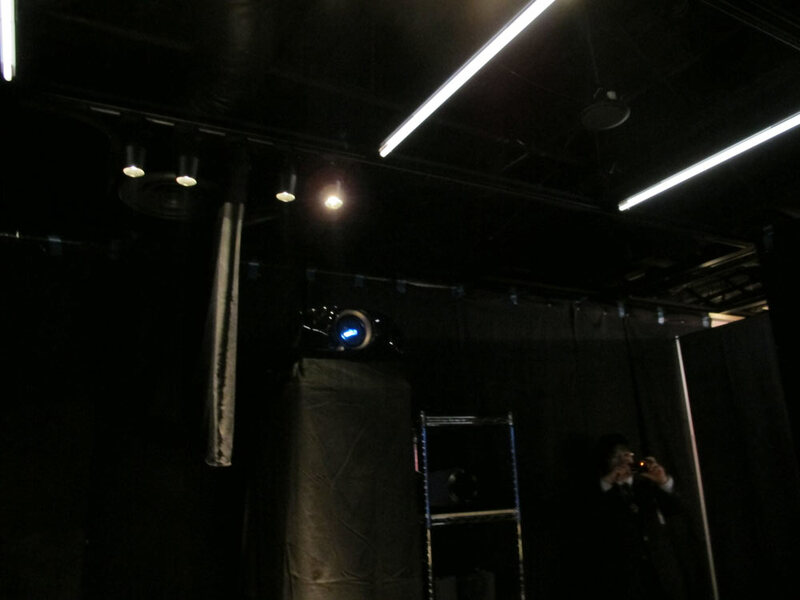 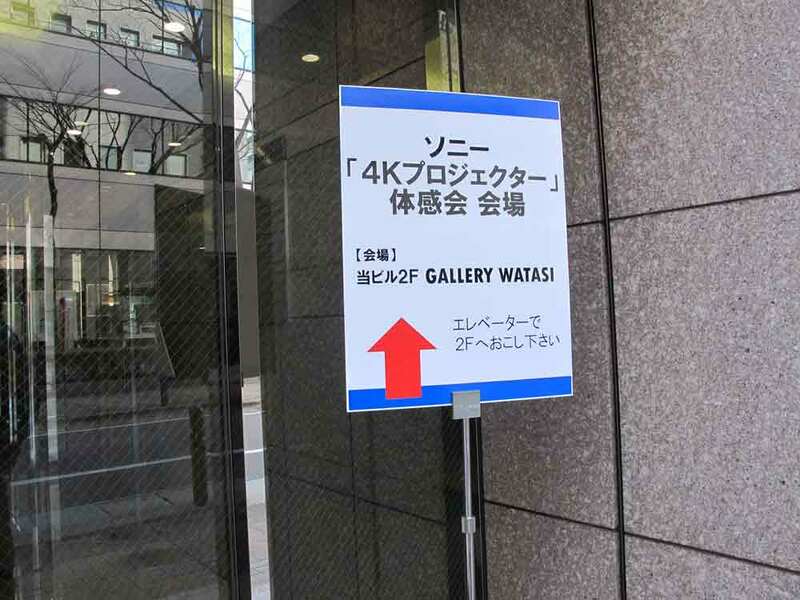 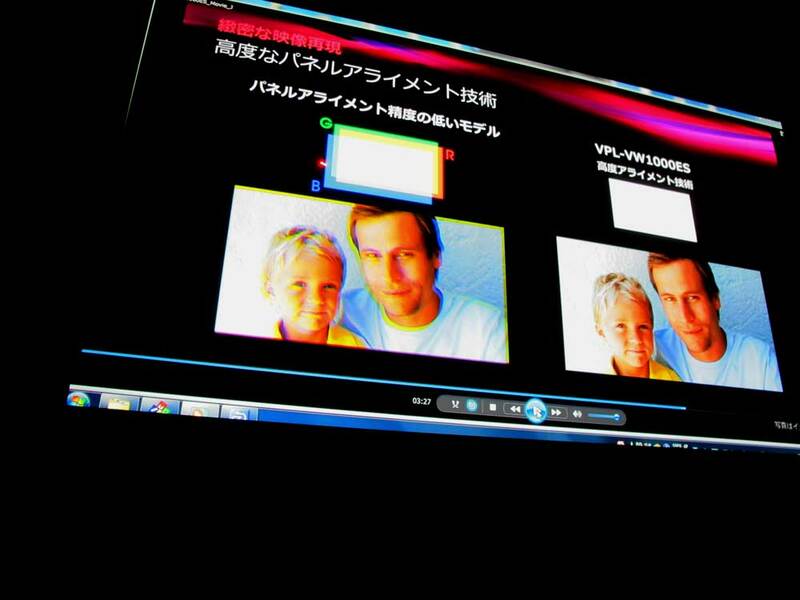 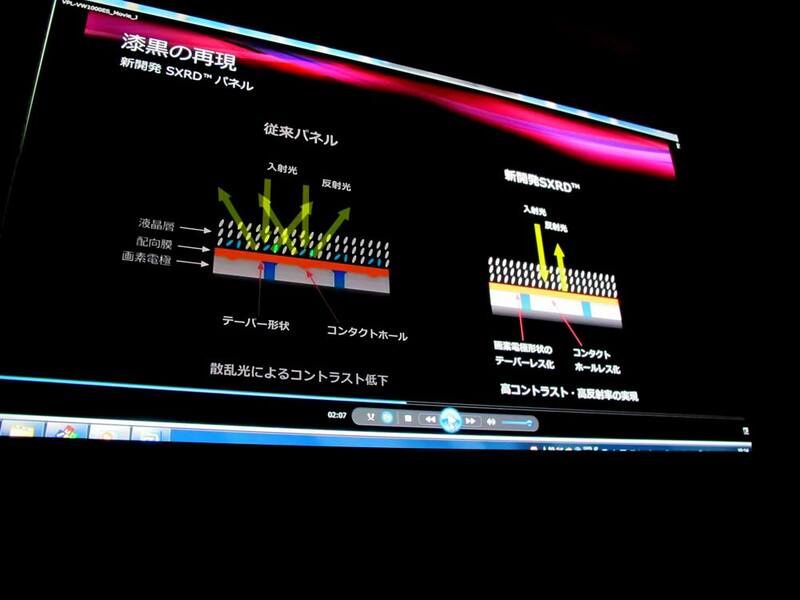 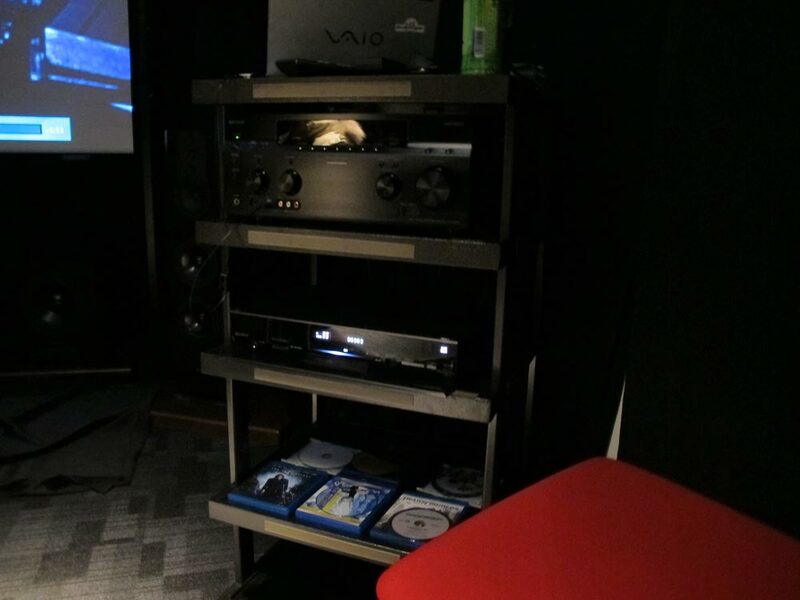 I participated in Sony organized experience and announcement meeting of VPL-VW1000ES for consumers in Japan. 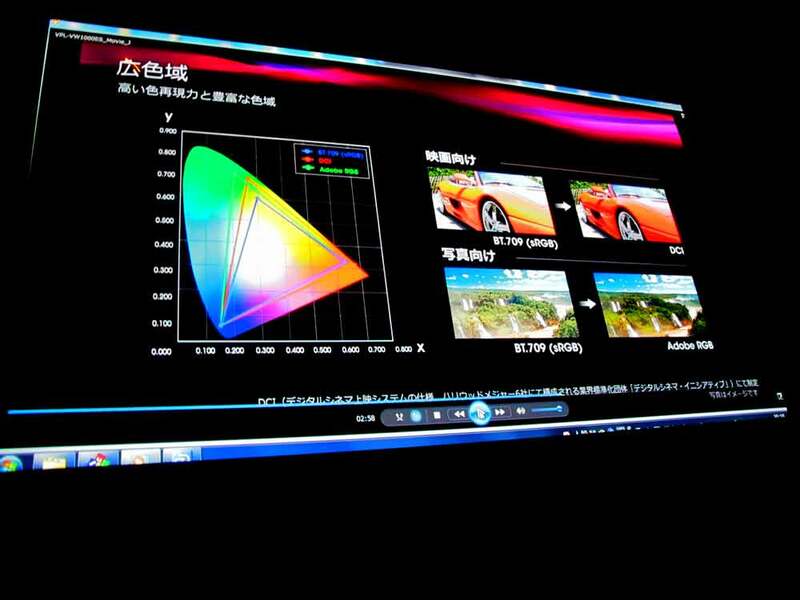 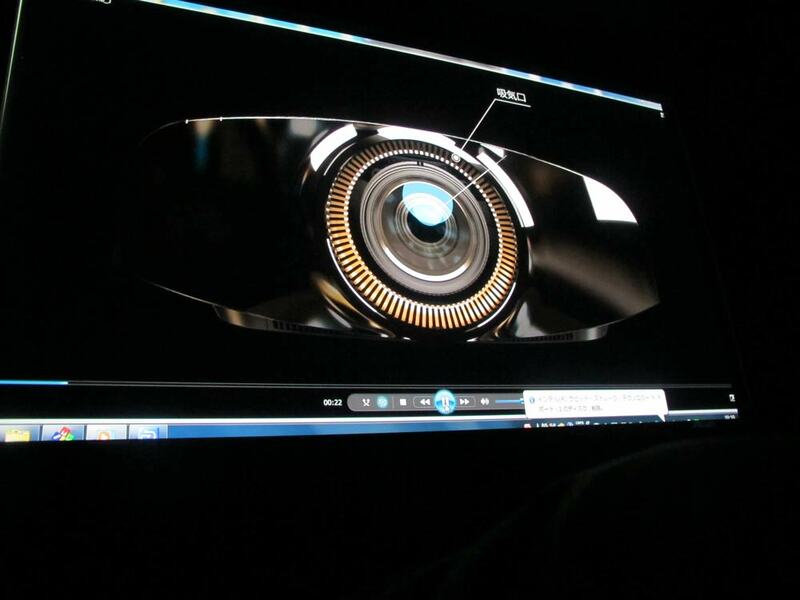 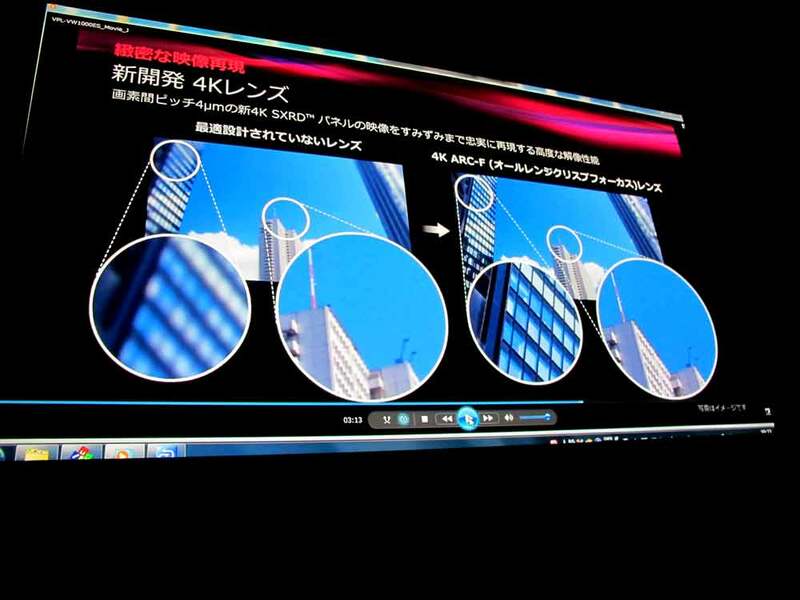 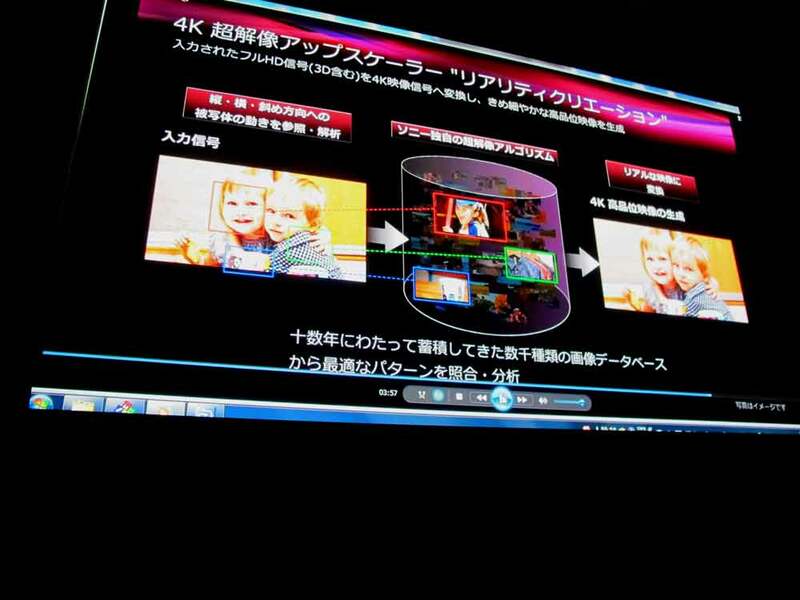 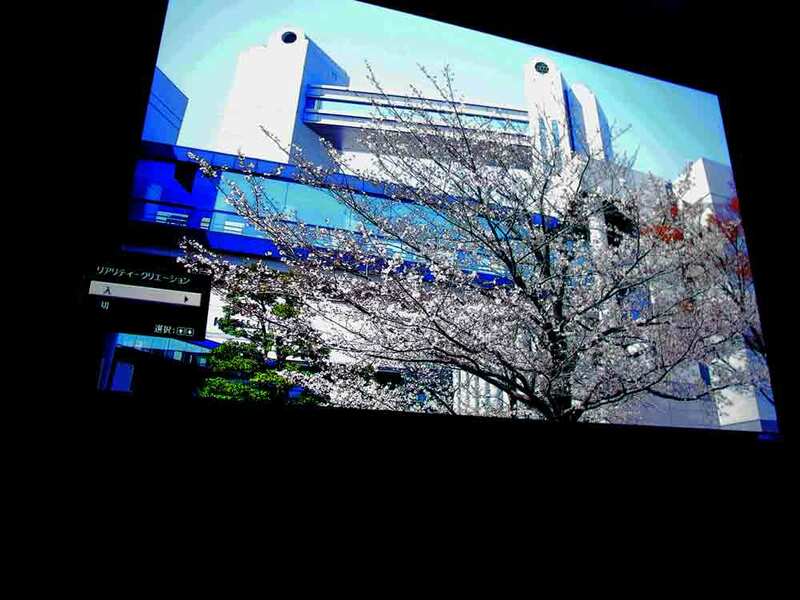 I could see 4K up-scaled videos and demos on VW1000ES. 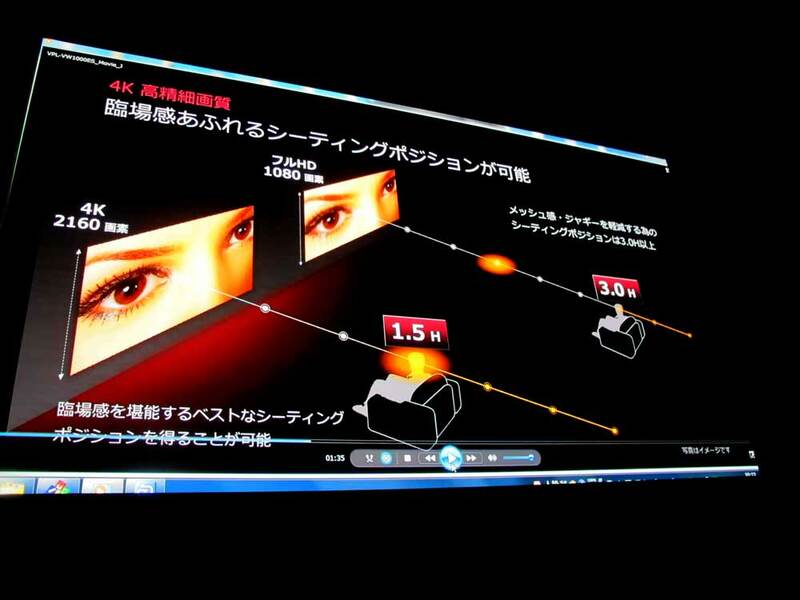 Its the only one model compatible with cinema 4K native input, 4096×2160@24Hz and other 4K photo. 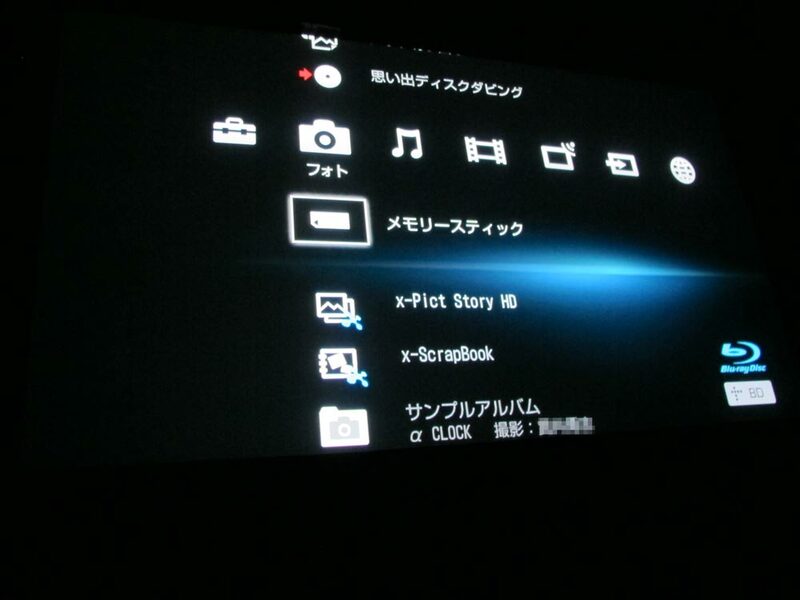 These sources does not exist but I glimpse its potential. 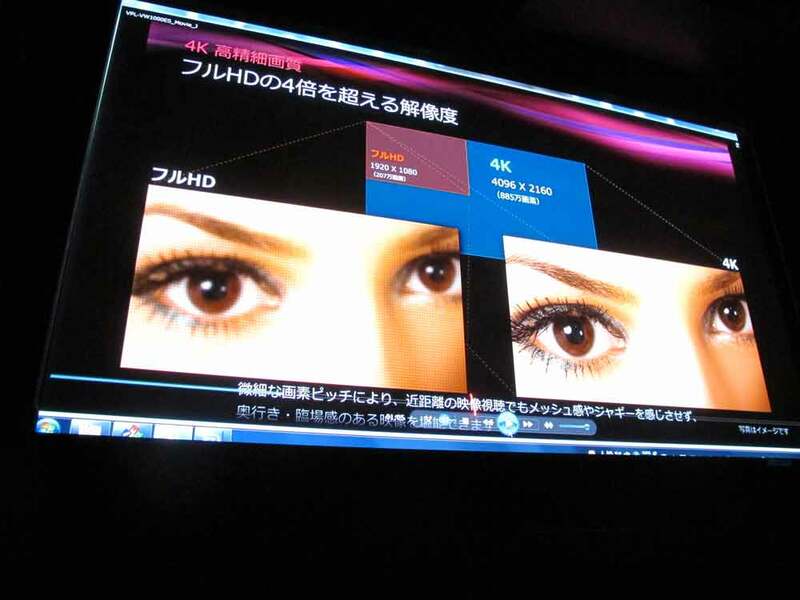 It is difficult to judge predominancy with JVC’s at present, but has advantage of compatibility with HTPC. 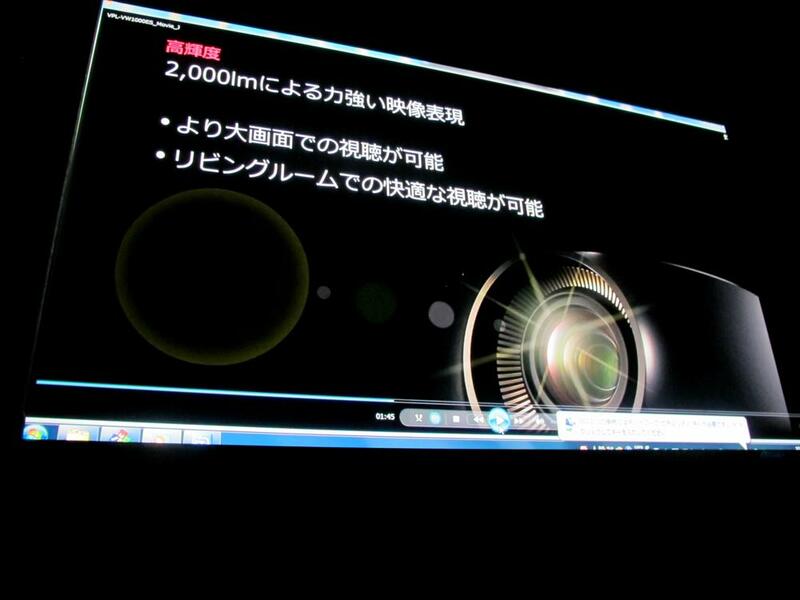 Sony SRX-320/ Dual lens 3D mode. 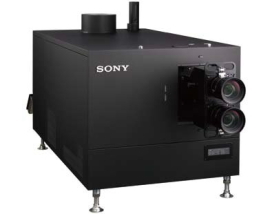 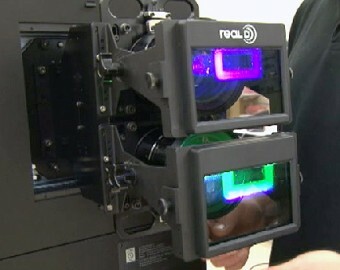 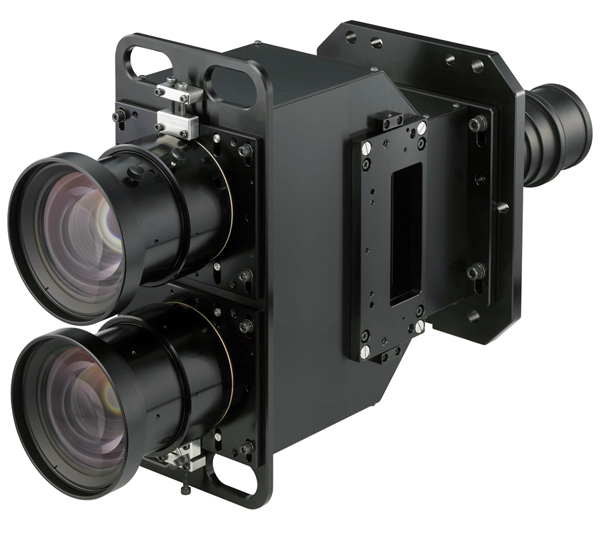 3D Projection Lens Unit, LKRLA002.